Your evening drink deserves a special treatment! 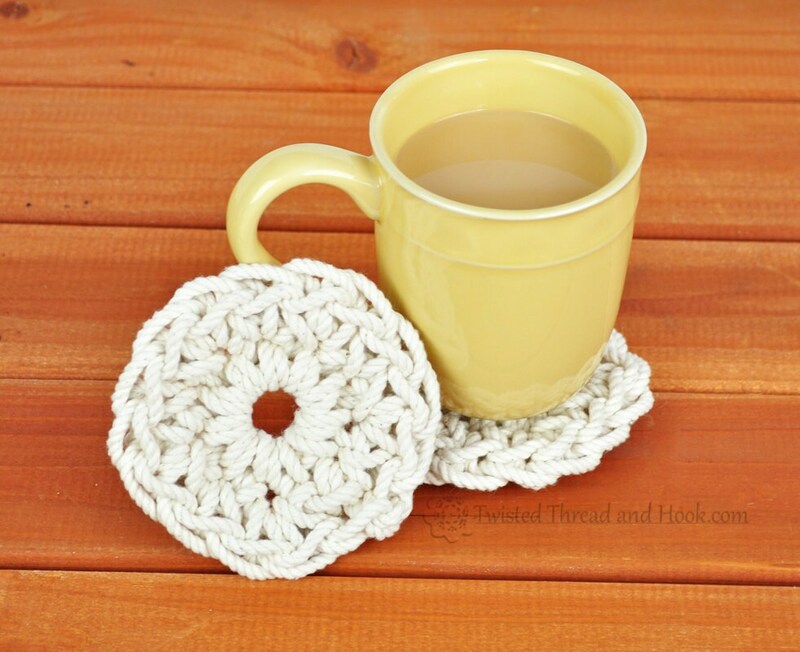 You don't have to be a beach lover, to fall in love with these rope coasters. These coasters help keep a table clean, iced drinks cool and hot drinks hot. The coasters can be washed in warm water. Detailed care instructions included with the item. It will take up to 1 week to craft your item and get it ready for shipping. Contact me if your country is not listed to receive shipping rates. Thank you for visiting and hope you stop by again soon! 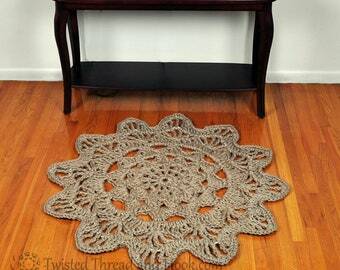 2nd time I have purchased an item from Twisted Thread and Hook. The quality of the product is outstanding and the delivery speed to Australia is amazing, thanks Magdalena.